A: MobiMoney is a Card Controls Application that allows a Trustco Debit Cardholder to setup controls and alerts based on the following parameters. Q: What devices are compatible with MobiMoney? A: Any Android device using 3.x OS or newer or any Apple devices using and Apple iOS 6.x or newer will be supported. Q: How do cardholders enroll? Open the MobiMoney application on a mobile device. Tap the "login" button at the bottom of screen. Tap the "New User? Register Here"" button to begin registration. Q: When the cardholder signs up on the MobiMoney app, does it start immediately or is there an overnight process before it starts working? A: The MobiMoney app starts immediately. 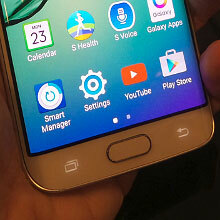 Q: Where is the menu on an Android Device? A: The menu will show by holding down the button below. 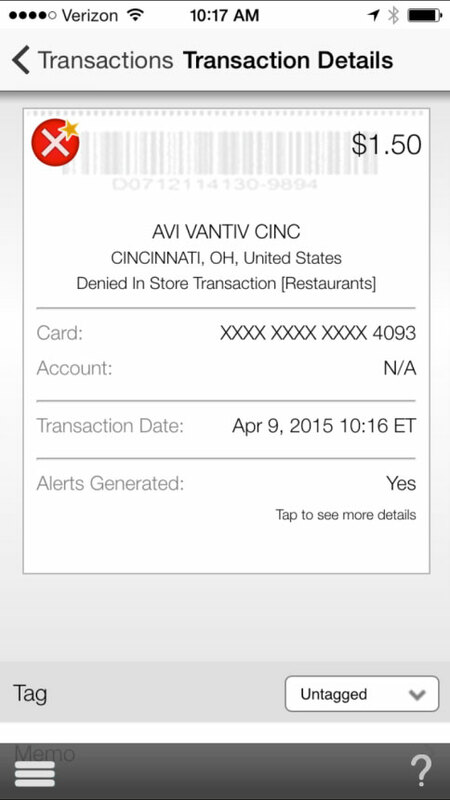 Q: How does the Cardholder set controls and alerts? A: MobiMoney enables the cardholder to set controls and alerts to limit fraud. These are set, and can vary, for each card registered and can be changed under the "Control Preferences" and "Alert Preferences" tab. Q: What is the difference between Card On/Off and other transaction sub-controls? 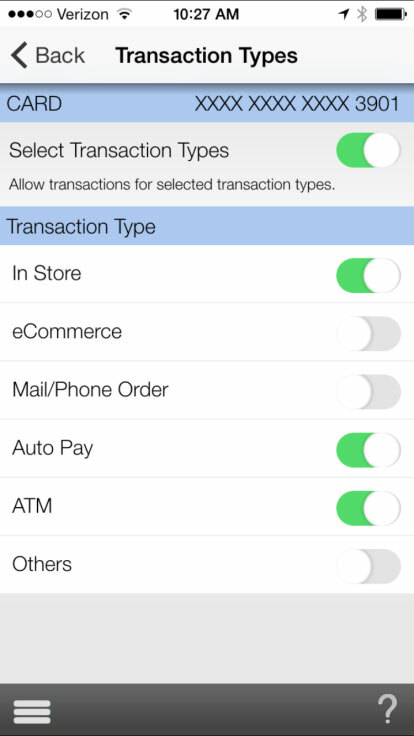 A: Card On/Off allows the cardholder to quickly disable or enable the card as a whole. The sub-controls allow the cardholder to set controls based on transactions they don't often participate in. This card is turned OFF. All transactions except recurring will be denied until card is turned back on Transaction type controls are enabled. In this instance "eCommerce, Mail/Phone, and other" will all be denied. Q: For recent transactions, how many can be displayed? How far back does it go? A: The configuration shows the last 50 transactions or the last 3 months of transactions. Q: Are balances shown in real-time? A: The balances are obtained in real-time when the request is made. Q: If I have two cards registered can I transfer funds from Card 1 to Card 2? A: Only Intra-Card transfers are available in MobiMoney. If Card 1 has two linked accounts funds can be transferred from Account 1 to Account 2 on Card 1. Not from Account 1 on Card 1 to Account 1 on Card 2. Q: I received a push notification but don't know why. A: Under the "Recent Transactions" tab find and tap the transaction you received the push notification. 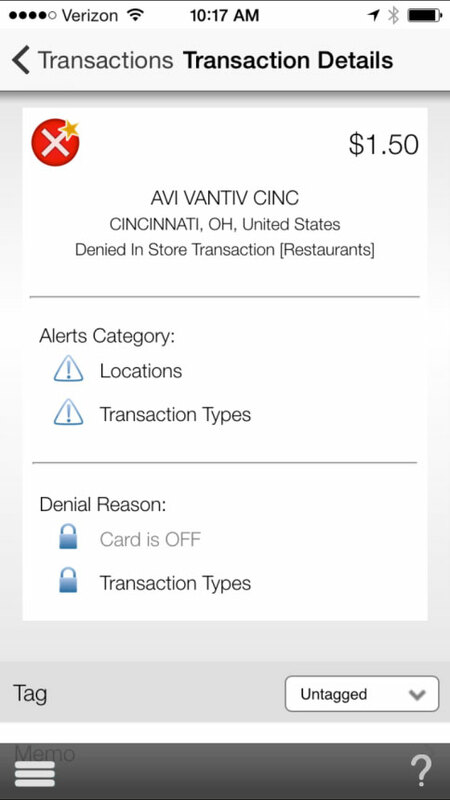 The "Transaction Details" screen will show the pertinent details of the transaction and by tapping on the dollar amount (top right) the screen will show what alert and controls settings would have triggered a notification. Q: What is passcode and what are the options they come with it? A: The passcode is used for session validation and has two options. One is the actual passcode itself, the other (for apple devices only) is touch ID. If you have logged in with your password, you have created a new session. That session should last for 24 hours assuming the user doesn't close the app completely. If a user has not closed the app and they switch back and forth between apps they should be able to use the passcode to reenter the app. If they have closed the app or the session time has expired then they will be kicked back to the login screen. Q: We have a cardholder that is having trouble registering their card in the MobiMoney app. What could be wrong? A: If a cardholder is having trouble registering their card in the MobiMoney app, the first step is to verify that the address, SSN and expiration date that the user is entering in the MobiMoney app is correct. If the cardholder is still unable to register the Trustco Debit Card, please contact Trustco Bank Customer Service at 1-800-670-4110. Q: Is the Block International Transactions Control designed to block cards outside the US? What if a cardholder lives outside of the U.S.? Will this control decline transactions in their home country? A: "Block International" is really "Block Non-US" transactions. If the cardholder lives outside the US, do not use any of the location controls including My Location and My Region Controls. Also, the MobiMoney APP is only available in the US App Store. In order for a cardholder outside of the US to download the app, they would need to access the US store by having an account setup with Apple/Google that was based in the United States. Have more questions? Contact your Branch Manager today!